Home/Knowledge Base/Domain Names/How to map your Vodien registered domain with WordPress? How to map your Vodien registered domain with WordPress? Step 1. Log in to your WordPress account. Step 2. Locate Domain and click “Add” button. Step 3. 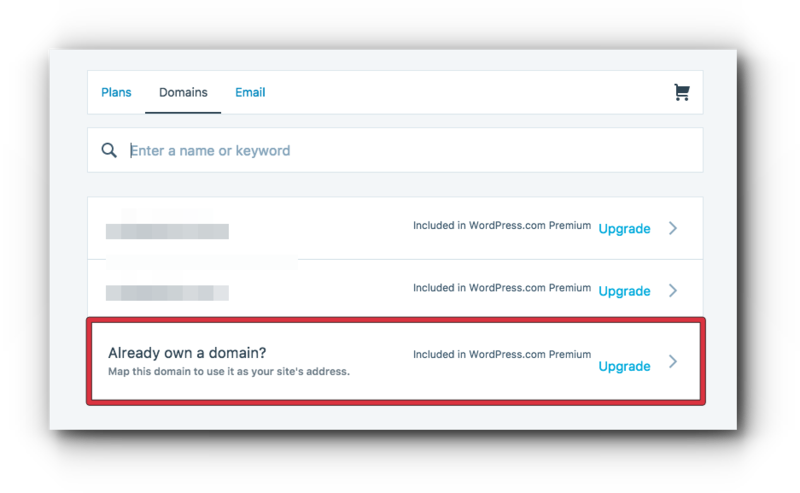 Select “Already own a domain”. Step 4. 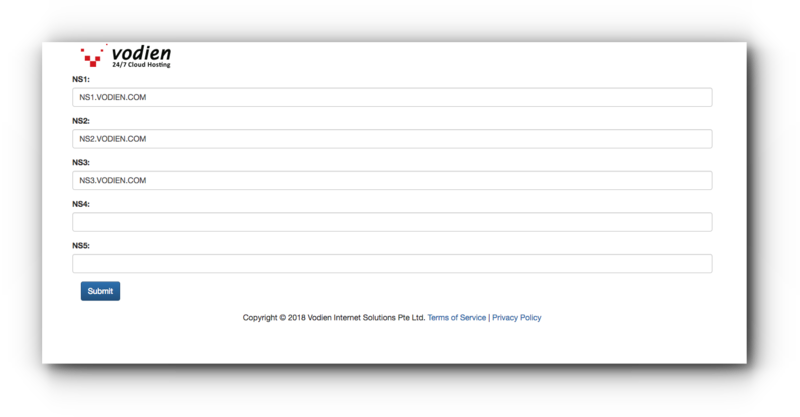 Enter your Vodien registered domain name and click “Add”. Step 5. If you do not have a WordPress premium account yet, you will be asked to upgrade. However, if you already have one, proceed in updating your name servers. Step 6. Log in to your Account Manager. Step 8. Choose the domain that you wish to update name servers. Step 9. Locate External Editor Name Servers and click the ‘ Manage Nameservers’ button. Once done, please allow 12-24 hours for global DNS propagation to fully complete. 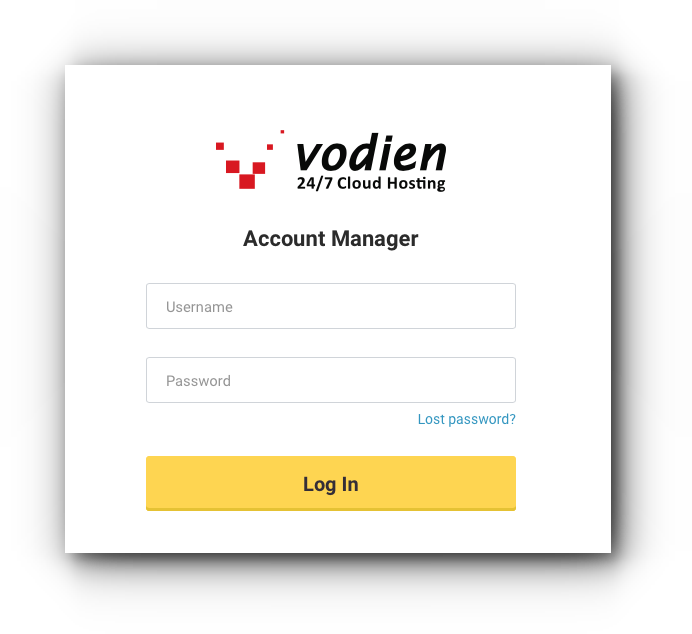 Please note that all data associated with the domain name such as emails and website created with Vodien will no longer be online upon modification of name servers. Go to your WordPress account. 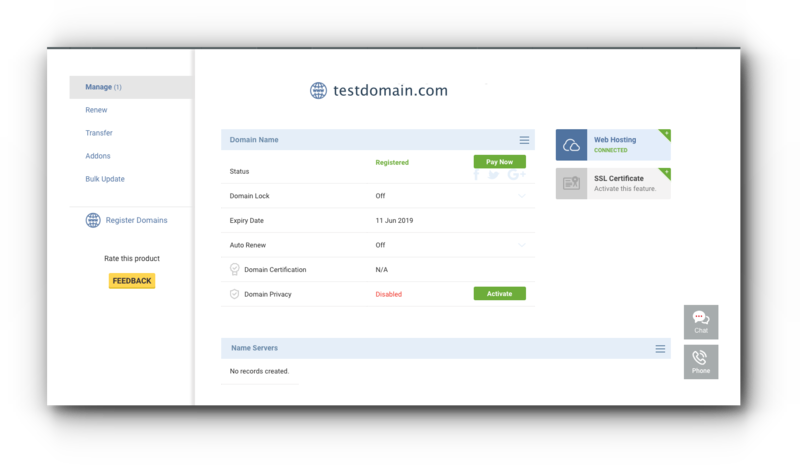 Enter your MX record: mail.domain.com (replace domain.com with your actual domain name). Priority number is 0. If emails are hosted with another provider, kindly contact them what your MX record is and change the DNS in your WordPress account.